Could Lyme Disease or Tick-Borne Illness be the Root of Your Health Concerns? 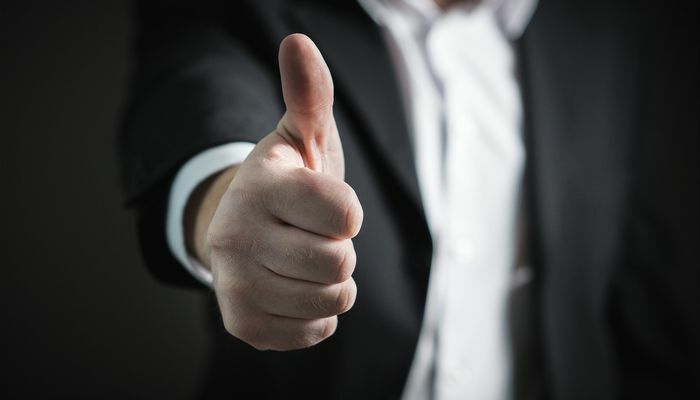 You have had a tick bite, an erythema migrans, or an undefined rash, followed by flulike symptoms. You have a family member who has been diagnosed with Lyme and/or other tick-borne infections. You are not likely to have a tick-borne disorder! The Horowitz Lyme-MSIDS Questionnaire is a validated tool designed to assist practitioners with diagnosing patients with tick-borne illness. According to your results, your symptoms do not correlate with what is typically seen in people affected by tick-borne disease. To identify what other sources may be contributing to your symptoms, partner with a Functional Medicine expert so you can find the state of optimal health we all deserve! Contact GrassRoots Functional Medicine at 888-644-7668 to learn how to set up an appointment. The Horowitz Lyme-MSIDS Questionnaire is a validated tool designed to assist practitioners with diagnosing patients with tick-borne illnesses. 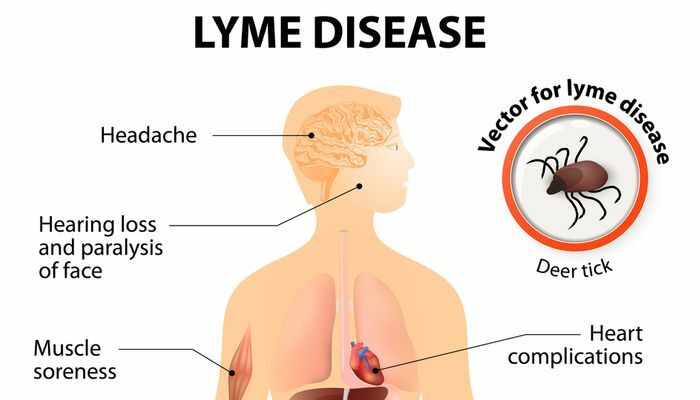 According to your results, you possibly have a tick-borne disorder and should partner with a Lyme literate Functional Medicine expert for further evaluation. Contact GrassRoots Functional Medicine at 888-644-7668 to learn how to set up an appointment. High Probability of Tick-Borne Disorder! 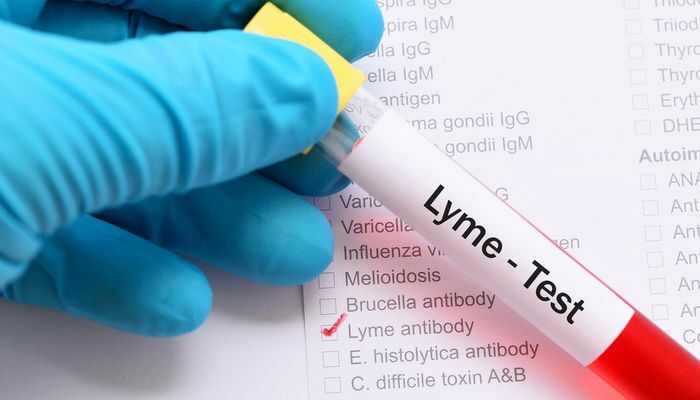 The Horowitz Lyme-MSIDS Questionnaire is a validated tool designed to assist practitioners with diagnosing patients with tick-borne illnesses. According to your results, you have a high probability of a tick-borne disorder. You should partner with a Lyme literate Functional Medicine expert for further evaluation. Even if tick-borne illness is not the source of your dysfunction, your symptoms are significant enough to warrant a comprehensive Functional Medicine workup. Life is too short to feel this poorly, get to the root of what is going on! Contact GrassRoots Functional Medicine and set up an appointment if you are ready to regain your health!